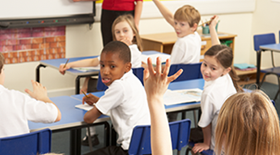 Attendance Matters provides specialist attendance services to schools and academies across northern Lincolnshire. 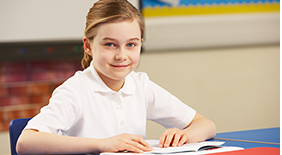 Schools and parents have legal responsibilities with regards to a young person’s attendance. Attendance Matters helps them fulfil those duties, with services that promote and secure regular school attendance.